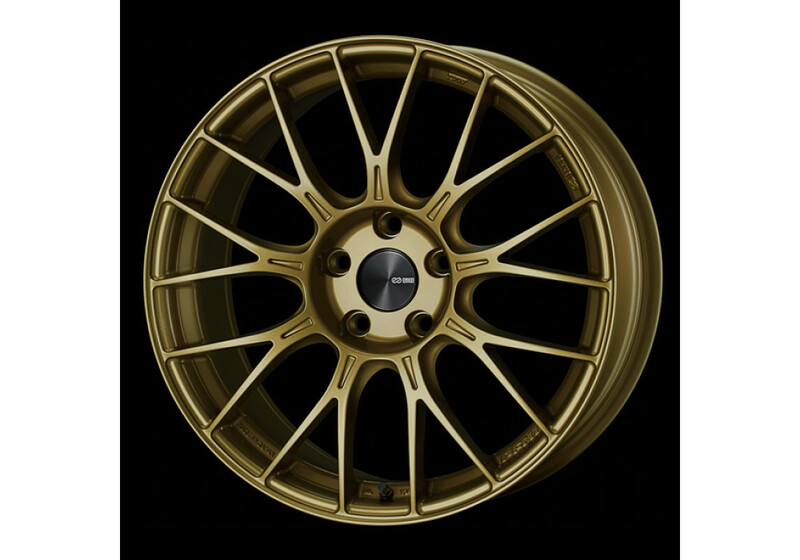 Mesh wheel made by Enkei Japan that is a remodel of the famous BORTEX M-II from 1999. 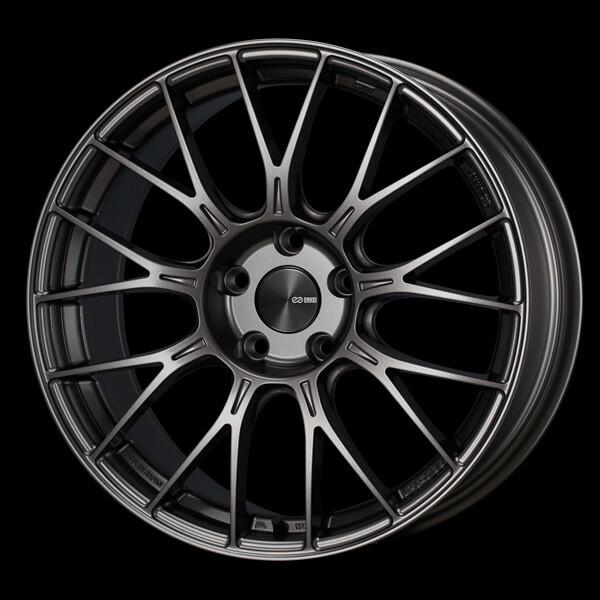 The 17” size in 5x114.3 is suitable for NC MX-5 Miatas (2006-2015) and comes in aggressive fitments. 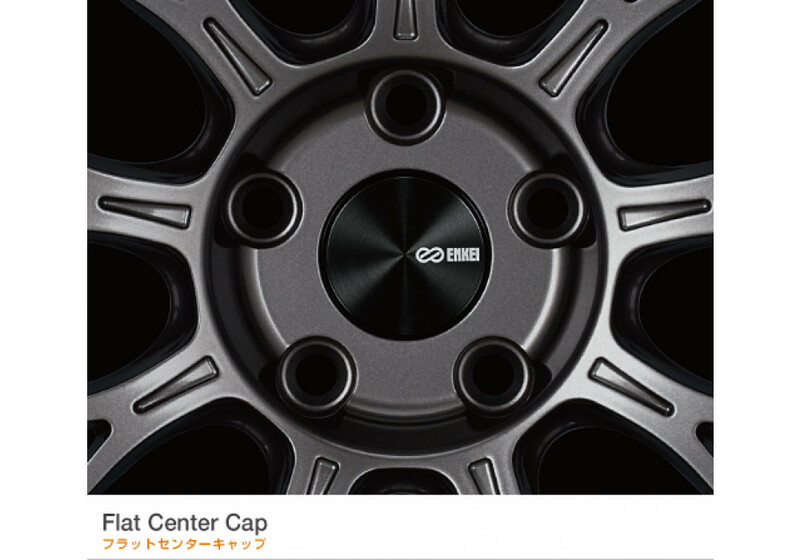 It is available in multiple colors and has mesh "Y" shape. 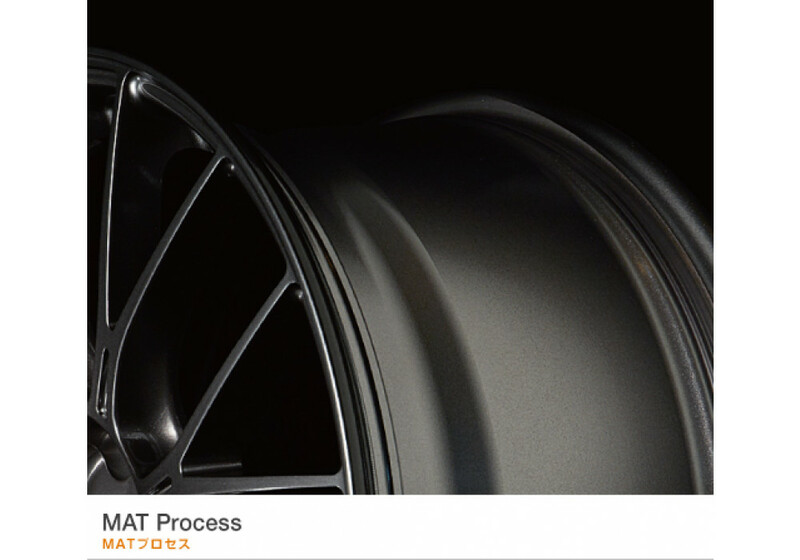 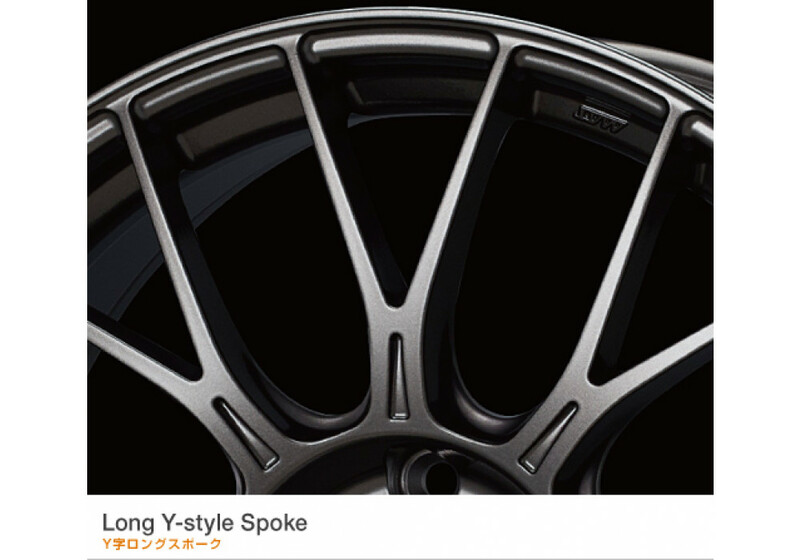 The Y-Shape is made to evenly distribute stress to the wheel and reduce weight to its maximum. 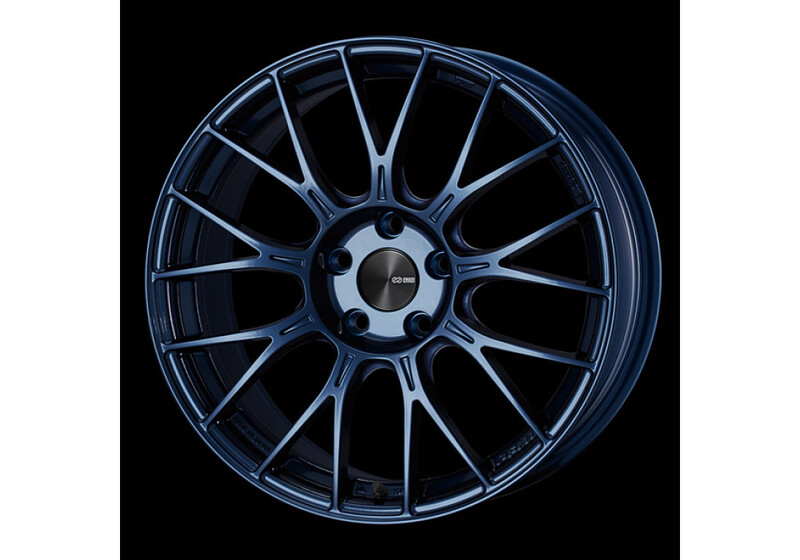 Enkei Japan PFM1 17" Wheel should be ordered at REV9 Autosport https://rev9autosport.com/enkei-japan-pfm1-17-wheel-2921.html as they provide the best service and speed we've seen so far!